The Perfect Occasion has a large range of Cardboard boxes which can be decorated to suit the theme of your baby’s Christening or any other special occasion. At The Perfect Occasion you will find Square Cardboard, Rectangular, Deep Rectangular with handles on the either side or Hexagonal cardboard boxes. 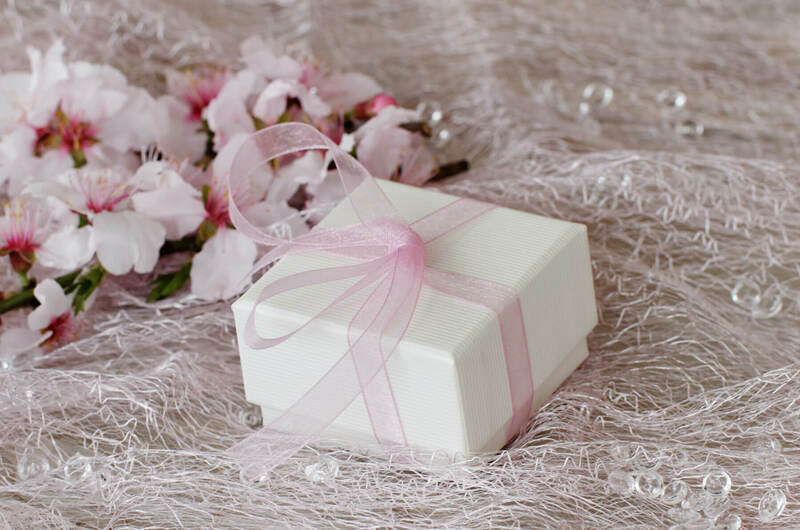 Boxes are available in white or Ivory color. The Boxes are decorated by The Perfect Occasion’s professional staff so you can choose your box and we will decorate it the way you want. Below are just some of our decorated cardboard boxes. Visit The Perfect Occasion store to view more of our range of these boxes or to see what we can do for you.